The rapper was found in violation of his probation. TMZ is reporting that Meek Mill has been sentenced to a minimum of two years in prison by a Philadelphia judge. The rapper appeared in court on Monday to determine if two separate events this year — a fight at a St. Louis airport in March and reckless driving arrest in New York City in August — constituted a violation of his parole. Both charges were dropped, but the judge reportedly sentenced Meek to between two and four years in prison. 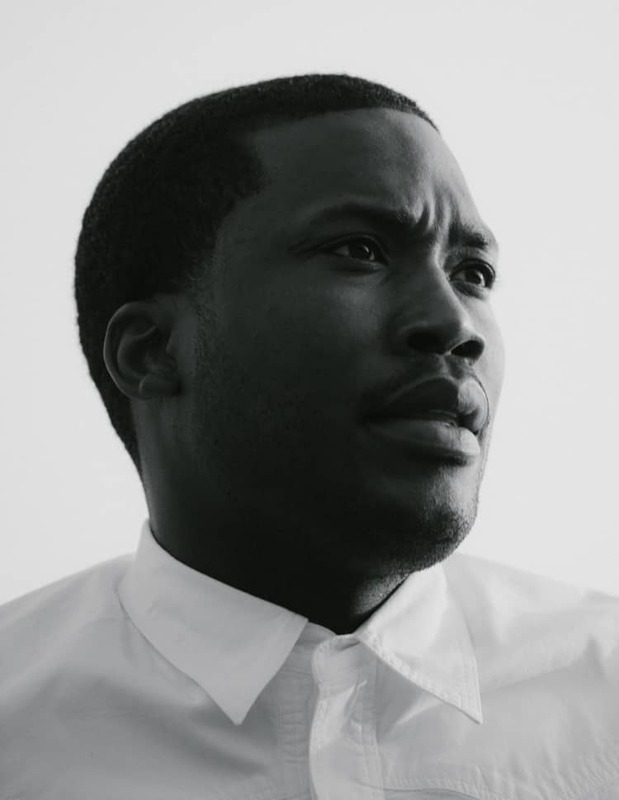 Meek Mill was given a six year probationary period and placed under house arrest for 90 days in 2016 after he performed at a concert without court approval. 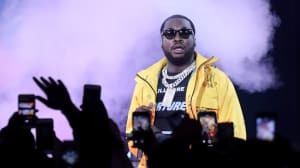 His original probation was handed down in 2008 after a drug and gun conviction – Meek served eight months in jail and was released.